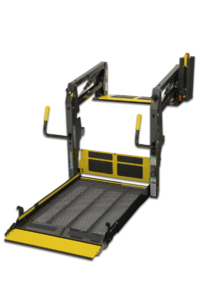 BraunAbility Commercial DPA Lift Technical Training Webinars Available January Thru March | Sonny Merryman Inc.
BraunAbility is offering technical training webinars for its Dual Parallel Arm (DPA) lift products, including the Century, Millennium, and Vista lifts. The training is intended to educate customers on how to properly maintain and repair their lifts. The webinars are offered every Thursday from 1-2:15 pm (ET) starting January 3rd. For questions, email fred.mannix@braunability.com or contact your vehicle sales representative with Sonny Merryman.